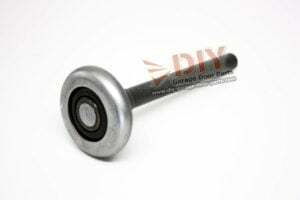 2″ Nylon Roller, 11 Ball Bearing. 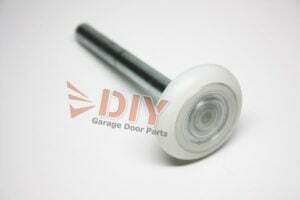 1 13/16″ White nylon tire. Bulged shoulder, Zinc plated stem. 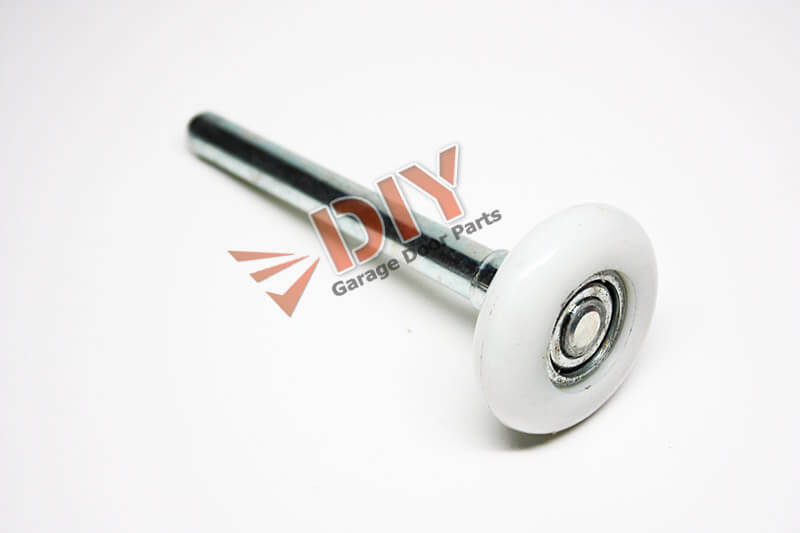 Rated 75lb; 15,000 cycles of a 12′ door (Better- roller that will make your garage door smooth and quiet) Anytime your door is operating smoother and quieter it means that there is less friction. Your opener will last much longer when it is not dragging your door up or dragging the door down. You are also increasing the life of your garage door by taking stress off of the top panel where the opener pushes and pulls. The rollers were an exact fit. Nice work with the ball bearings. Performs as advertised. Quiet, inexpensive, and easy to replace. Made it to me fast. Thanks! 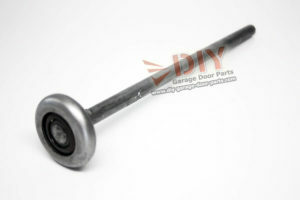 Ordered the Garage Door Rollers and requested 2 day shipping. I placed the Order on Wednesday and planned to install over the weekend. I had ordered them Wednesday evening and due to shipping pickup times etc, they were not able to deliver until Monday. DIY worked with me on the shipping charges and everything wound up satisfactory. The parts are now installed and work great. Overall good service.